We are having a Quilt Show! Recently, the Guild that I belong to was approach by the Botanical Garden in our town (Fayetteville, NC) to put up a Quilt Show. Ordinarily, nothing so unusual about that, right? The unusual, crazy, nerve part is that the Show will take place in 6 (!!) – wait for it, not months, but weeks!!! 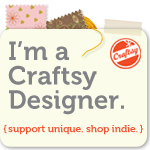 We, as a Guild accepted the offer and are now feverishly preparing to put up a what I like to call “Pop Up Quilt Show”. 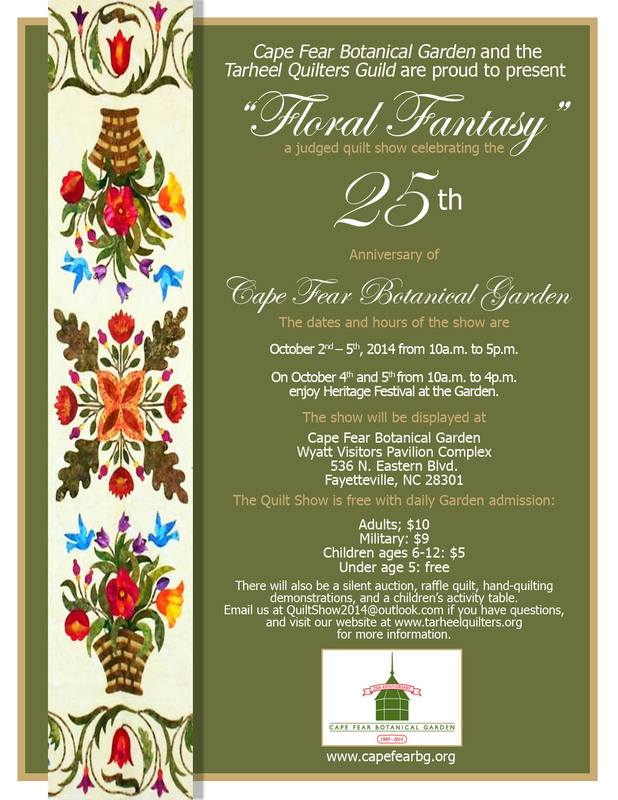 The theme is “Floral Fantasy” and in addition to having a judged Quilt Show, we will also put up a Special Exhibit with as many historical quilts as we can gather. I am excited!! (can you tell)? We are not charging a submission fee and we are not requiring the “contestants” to be members of our guild. 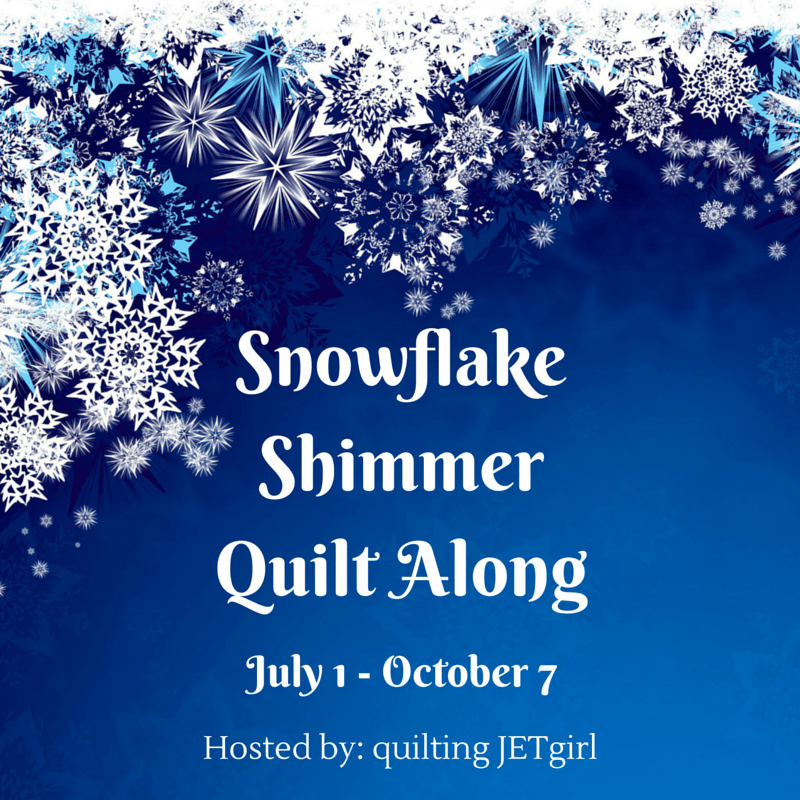 We encourage everyone to enter quilts into the Show. There are NO age restrictions for quilts as we want to pay homage to Heritage Days and would like to have a wide variety of quilts. Deadline for submission of the entry form is September 20th (21st if you are handing the form in at the Tarheel Guild General Meting). 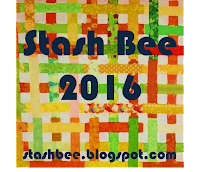 More information is available at the Tarheel Quilters Guild website at our website. We are also planning a special exhibit consisting of historical quilts….this should not only include antique quilts but also quilts from more recent years. Ideally we would love to see quilts from all decades, so we can all admire the progression of the art of quilting! This exhibit will only succeed if we all dig into our attics and basements and bring forth those quilts hidden away there! I would love to see a great turnout, so all of you out there who might be reading this blog: send us your entries!! Tell all your friends, feel free to pass the flyer around and submit, submit, submit!! Last month, I was elected President of the Tarheel Quilters Guild. It is an awesome responsibility and one that I don’t take lightly. I see my role as President as the Head Administrator, Head Coordinator and hardest working worker bee for our guild members. 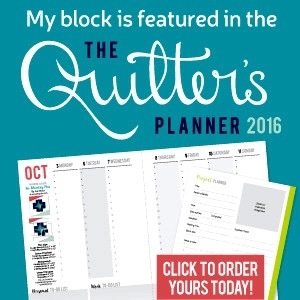 The guild is a great organization with countless years of quilting experience. 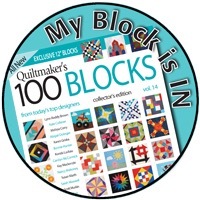 We value those members experience and knowledge that have been quilting for a while while at the same time welcoming in new members, new experiences, new techniques and fresh knowledge! I am looking forward to a great year and am also nervous about doing the guild and it’s 118 members justice! 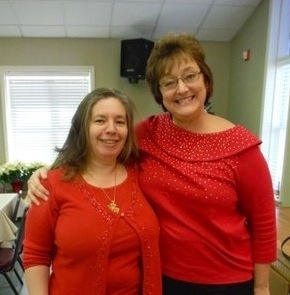 Our previous president, Debby (see photo of the two of us below) did a wonderful job, in that she unified the guild and made us look forward to showing up at meetings! We never knew what she was going to come up with next and her enthusiasm was absolutely infectious! Above all, I think the guild is a service organization. We provide lap quilts for veterans at the veteran’s hospital, as well as baby quilts for the neo-natal intensive care unit. In order to continue this mission, and the increasing demand in both areas, we have to look towards increasing our membership and engaging in fund raising. Our membership will increase if we give members what they want, we make the meetings fun and have a presence in the community! I promised the guild that I would work as hard as I could for them; I hope my efforts do all the great members that we have justice!